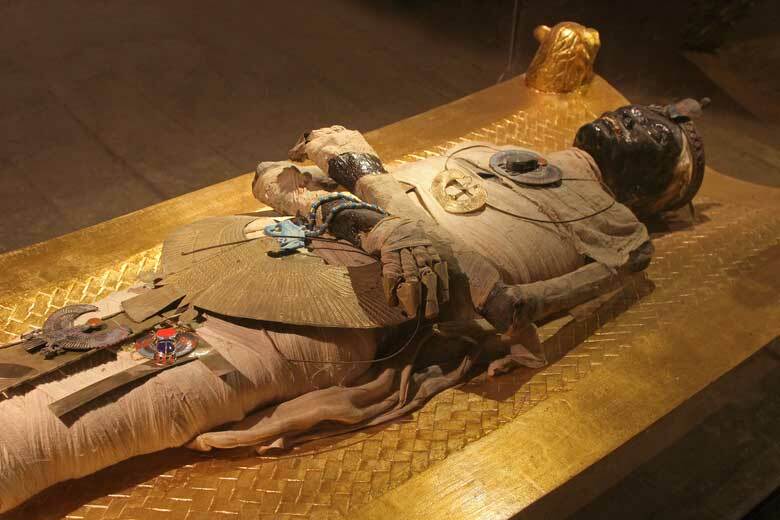 Fly to Cairo to Visit the Giza Pyramids and the Egyptian Museum. Also take in the beauty of Islamic Cairo. 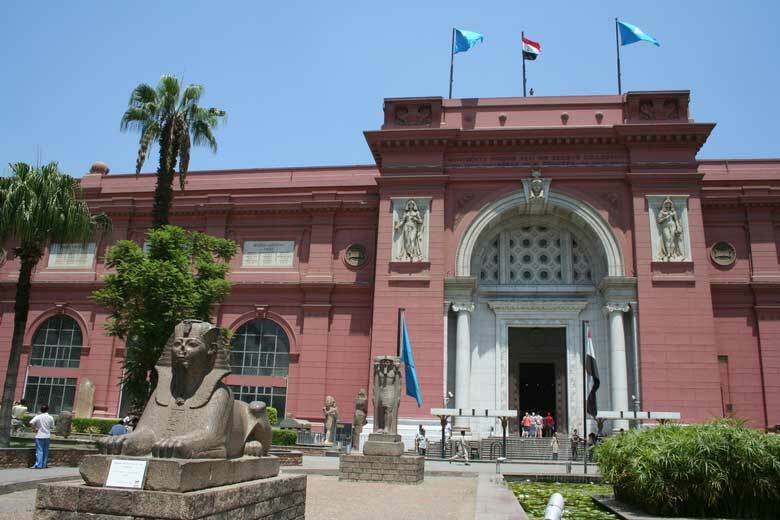 Visit the Egyptian Museum. See Pyramids of Giza. Meditate the mysterious Sphinx. Stroll through the bazaar of Cairo. Detect the most important tourist attractions in Alexandria in amazing tour which includes a visit to Catacombs of Kom el Shoqafa which is a historical archaeological burial site. Explore one of the largest and most significant libraries of the ancient world “Library of Alexandria”. Then you will visit Roman Amphitheater ”Roman theater“. 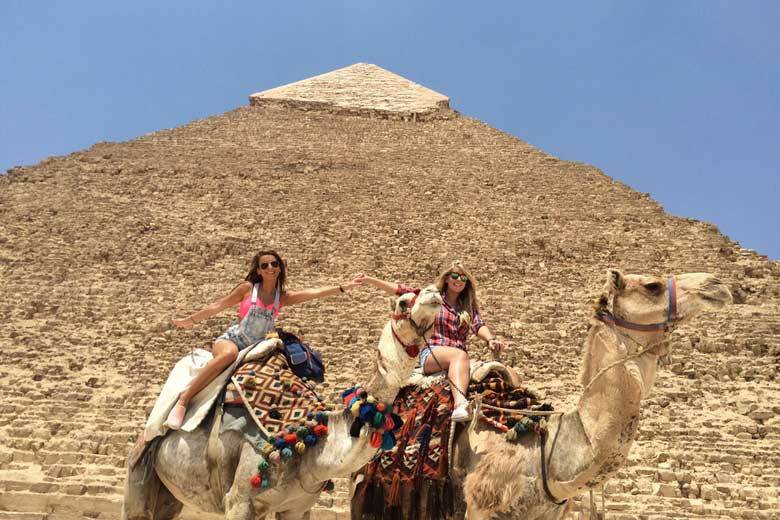 Take on from Luxor to Visit the Pyramids, Sphinx, the Egyptian Museum, Old Cairo and Khan El Khalili Bazaar. Take a Flight to Cairo where Giza Pyramids, the Sphinx,Egypt Museum and Khan El Khalil are located. Enjoy the trip to the Egyptian Museum ,Cairo Tower the most attraction sights in Cairo. 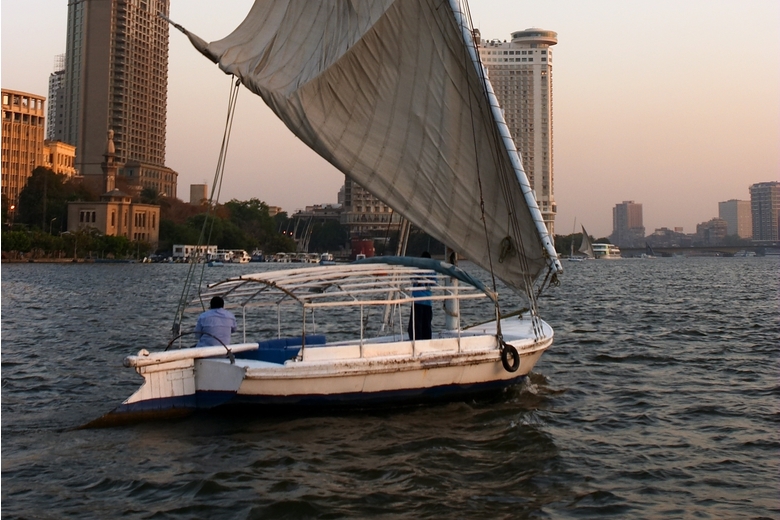 Enjoy visiting Egyptian Museum & Nile Felucca, The Egyptian Museum which located in Tahrir square, then you will discover city’s riverfront by a floating felucca and enjoy some of the stunning views.